Harry J. Riskin - McKirdy, Riskin, Olson & DellaPelle, P.C. 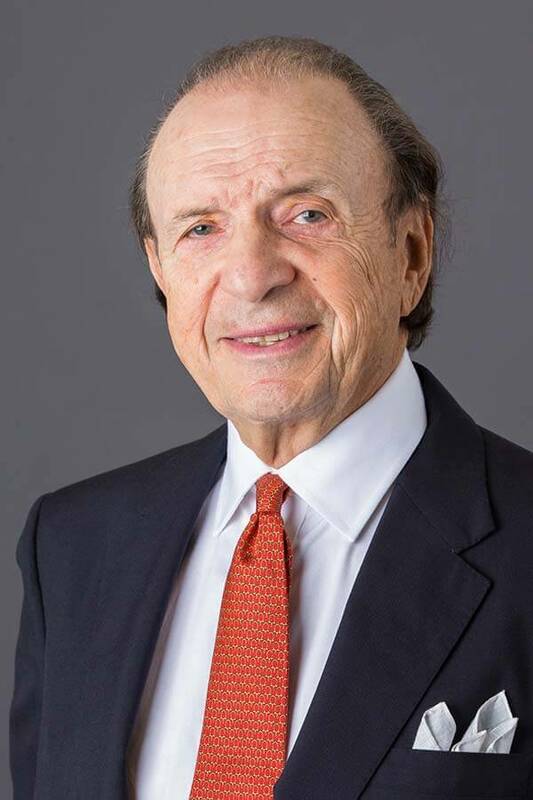 Harry J. Riskin has devoted his law practice to the area of real estate value litigation and the defense of property rights for property owners for over 50 years. Results-oriented and deeply experienced, Mr. Riskin knows eminent domain law inside and out. He, as well as the firm, has handled matters involving every type of property, for all types of property owners. 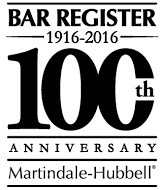 He holds Martindale Hubbell Law Directory’s highest rating – AV Preeminent. He has been recognized as a “New Jersey Super Lawyer” as published in New Jersey Monthly Magazine and has been recognized as one of New Jersey’s Top 100 lawyers by that magazine. Mr. Riskin is a former Deputy Attorney General with the State of New Jersey and was special counsel to the Commissioner of Transportation for condemnation matters. He has also acted as special counsel to various municipalities on condemnation and real estate tax appeals. He has lectured extensively, both on a state level and on a national level. On the state level, he has lectured before the Institute of Municipal Attorneys sponsored by the Rutgers University Bureau of Government Research, and he has participated on the faculty of the New Jersey Institute for Continuing Legal Education. He is also a Co-author and Editor of New Jersey Condemnation Practice, (New Jersey Institute for Continuing Legal Education, the standard New Jersey treatise on eminent domain. He has served as a member of the regional Ethics Committee, Fee Arbitration Committee, and on the Law and Legislation Committee of the American Right of Way Association. Mr. Riskin was also selected to be on the President’s Council at Rutgers University and on the Dean’s Advisory Council of the School of Arts & Science. On the national level, he has lectured and participated on the faculty of the Institute for Zoning, Planning and Eminent Domain and on the faculty of the American Law Institute Eminent Domain and Land Valuation litigation seminars. In 2011, he participated in the esteemed Brigham-Kanner Property Rights Conference at William & Mary Law School in Beijing, China, where former Supreme Court Justice Sandra Day O’Connor received the Property Rights prize for her contributions to the jurisprudence of constitutionally protected property rights. In 2017, he was honored by the Brigham-Kanner Property Rights Conference for more than 50 years of dedication to the protection of property rights. When the government wanted to take a client’s entire facility—which would have put the client out of business—Mr. Riskin was able to convert an entire taking to a partial taking. That kept the facility functioning and the business operational—and in the process he obtained a huge monetary settlement for his client. For another client faced with a similar taking of their entire property, Mr. Riskin obtained substantially more than the government’s original offer—and had the government entity pay for relocation expenses, resulting in one of the largest relocation settlements on record.